It's good to be your neighbor! Sharing in the love of great chili serves as the foundation for the Johnson Chili community. For over 60 years Johnson Chili has delivered that great red-style chili. 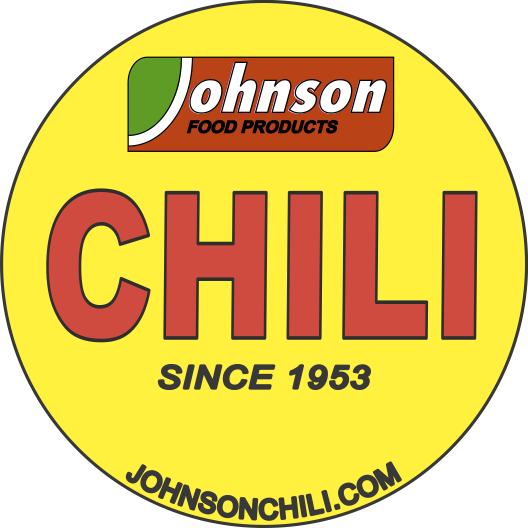 Johnson Chili, a leading pioneer in the industry, still takes great pride and joy in delivering the finest ingredients in a conveniently packaged 16oz flash-frozen container. 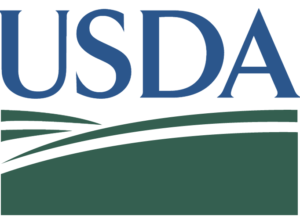 Johnson Chili has become a cooking staple for home cooks, retailers, restaurants and many others in the food service industry across the country. Now is the time! Take a moment join the Johnson Chili Club stay connected and be part of the fun. Keep up with our news, specials and promotions directly from Johnson Chili, your Rocky Mountain high chili manufacturers. Learn more about recipes and how versatile our chili really is. Rest assured, we won’t sell your email address or fill your inbox with useless information. 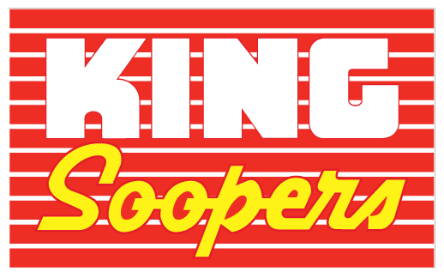 Our club member announcements will offer cooking advice, product and recipe taste test results, early looks at new recipes along with news and activities from Johnson Chili. Do you like to cook new and different things? Are you passionate about chili? Do you want to share your passion with others? We are offering our Johnson Chili enthusiasts the opportunity to work with us as we develop and refine new ways and methods of using Johnson Chili in recipes. Ready to heat and serve as a meal or as a condiment, Johnson Chili adds that needed zest to all kinds of foods that we’ll explore in the Taste Kitchen. In response we’ll contact you and further discuss how you can be a member of the Johnson Chili Taste Kitchen. Great recipes start with you! Help us build the Johnson Chili Recipe Collection and claim fame on the way. We want to have a fantastic recipe library full of fun and delicious creations. Do you have a great recipe and want to share it? We’d love to credit you add your recipe to our website. We want to build a place for other chili enthusiasts who are joining our community to share and enjoy all of the ways Johnson Chili can be relished. Each month the recipes you send us will be reviewed by our expert panel of judges who are, in all fairness and in full disclosure to everyone, very partial to Johnson Chili. They will determine who will be our featured chili recipe for the month. Creators of the Featured Chili Recipe of the Month, you our chili fan, will receive 5 tubs of our original Johnson Chili, and a CHILI FREAK T-Shirt delivered directly to your door, along with our appreciation for your contribution. Johnson Chili with meat is delicious and so easy to fix. You can keep it in a refrigerator or refreeze as you desire. It is easily prepared by just heating and serving and; remember both original and Hot-N-Spicy Johnson Chili make a terrific chili for topping other favorites. Its versatility makes Johnson Chili a favorite for everyone. In a large saucepan, cook beef, diced onions and salt over medium heat, stirring occasionally, until beef is brown and onion is tender; drain. Stir in tomato puree, beans, and Johnson chili (original or Hot-N-Spicy). Simmer uncovered about 20 minutes, stirring occasionally. Most important enjoy with family and friends. Cook spaghetti as directed on package. Meanwhile, in 3-quart saucepan, cook beef and onion over medium heat, stirring occasionally, until beef is brown and onion is tender; drain. Stir in Johnson chili (original or Hot-N-Spicy) and beans. Cook uncovered over medium heat about 10 minutes, stirring occasionally, until as thick as you'd like. Drain spaghetti; divide among dinner plates. Top with Chili ; sprinkle with cheese.